How are you!?! I hope you had a wonderful Saturday. Today I was super groggy and pretty much just rested the entire day. I found myself watching tons of Netflix, which was actually nice for a change. I watched Gossip Girl, The Office and a couple of movies. D o you like scary movies? I am honestly not a scary movie person. I spend majority of the movie watching through my fingers. 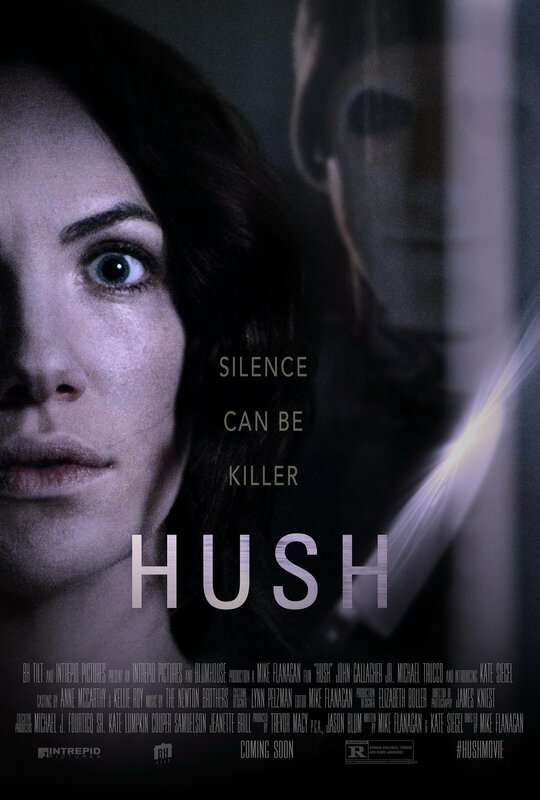 Tonight I watched a movie called Hush, and from the beginning I was sweating, my heart was pounding, and I even caught myself holding my breath at times. Haha. I am such a weenie! In order to calm myself down before I go to bed, I decided to go ahead and write. I also decided to turn on the movie Safe Haven. Now, it does have some thriller moments, but majority of the movie is really calming, happy, and loving. It’s my favorite movie. My boyfriend hates it because I have watched it so many times. I can’t explain, but even just hearing it in the background relaxes me. If you haven’t seen it yet, you should. Especially if you love romantic movies. It’s adorable! Anyway, what’s your favorite movie? I think my favorite scene of the movie Safe Haven is when they are dancing in the shop. It’s so sweet!